Benjamin Sullivan was born in Grimsby in 1977. 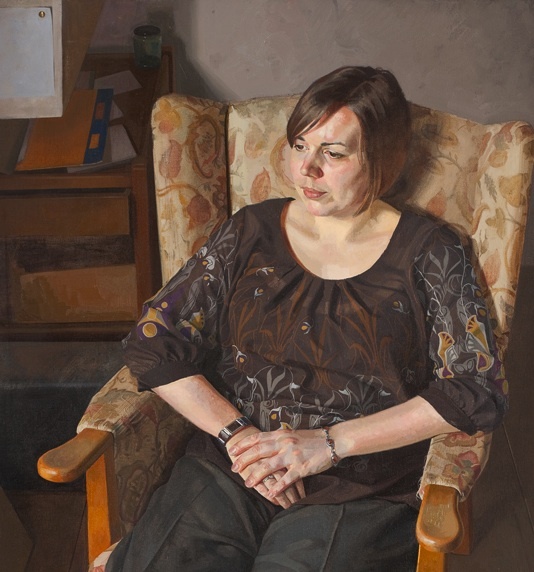 He studied painting and drawing at Edinburgh College of Art, graduating in 2000. 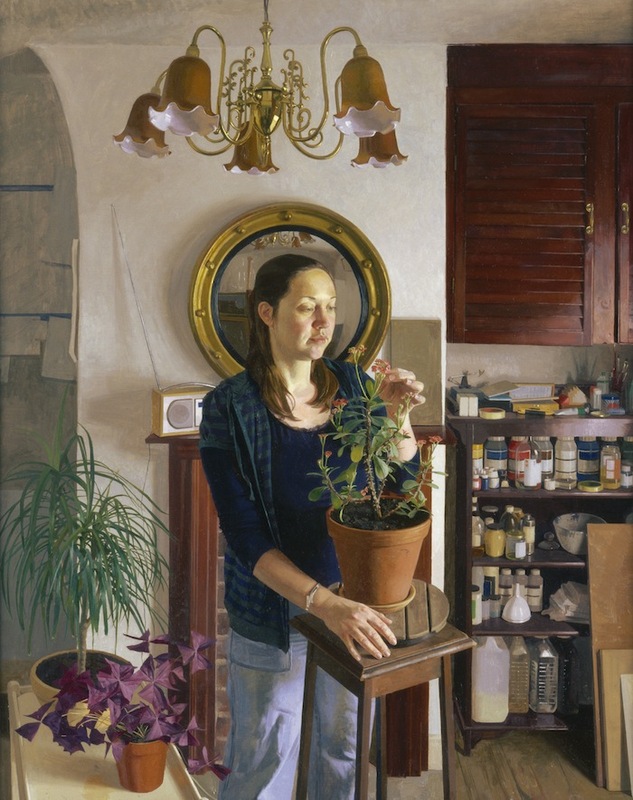 Since then, he has established a growing reputation as a figurative painter. 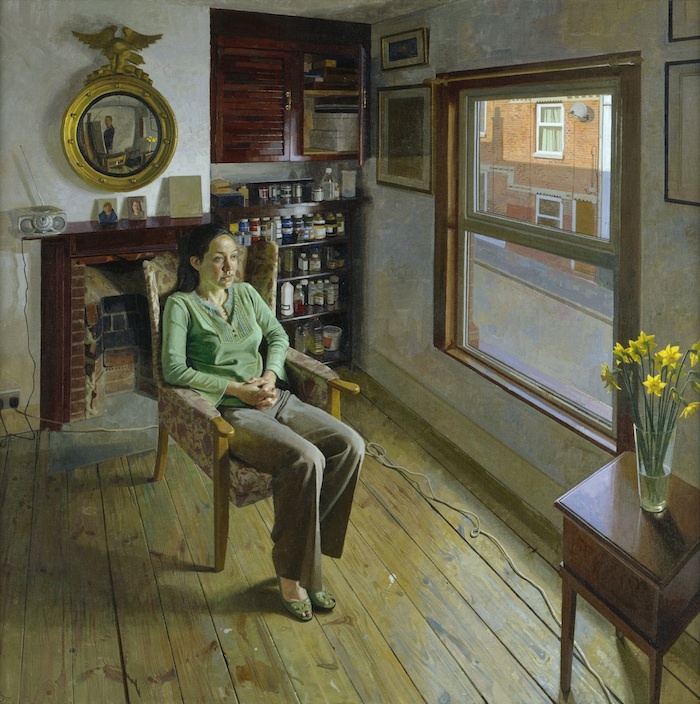 His work has been widely exhibited, including at the Royal Academy and National Portrait Gallery. Among other distinctions, he has received a Carrol Foundation Award, the Kinross Scholarship, and a grant from the Elizabeth Greenshields Foundation. 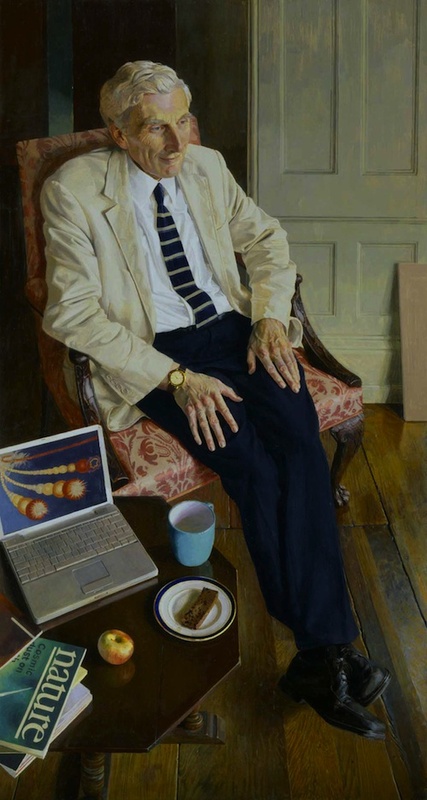 In 2007 he won the Lynn Painter-Stainers Prize. 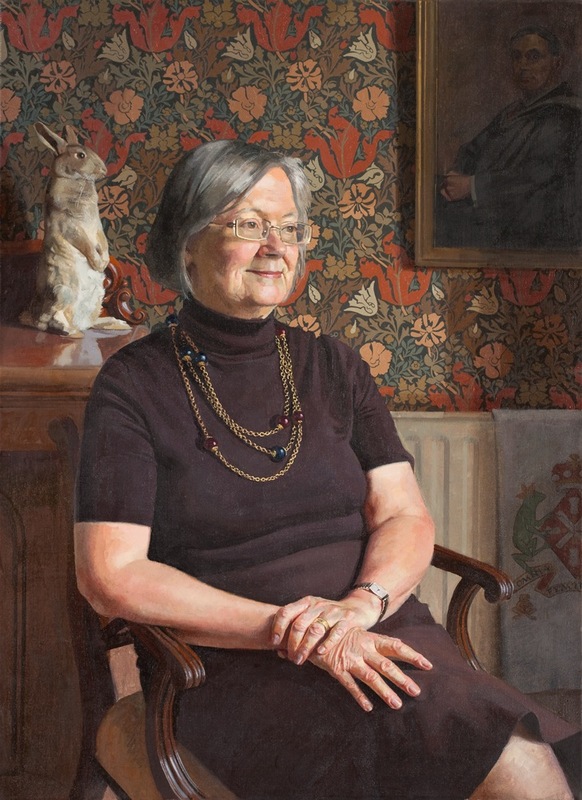 He was elected a member of the New English Art Club and the Royal Society of Portrait Painters in 2001 and 2003 respectively, becoming the youngest person to be elected to those institutions. 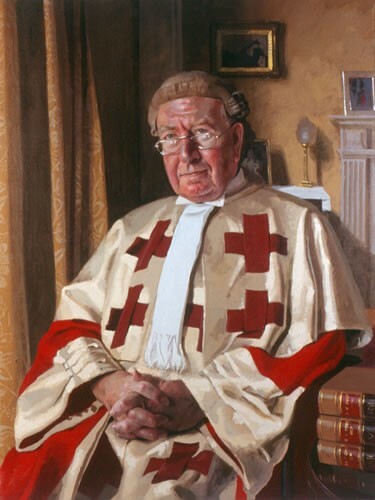 In 2009, he was made a Freeman of the Worshipful Company of Painter-Stainers.His work is to be found in numerous public and private collections, including the National Portrait Gallery, the Royal Scottish Academy, Parliament House, Edinburgh, and several Oxford and Cambridge Colleges. 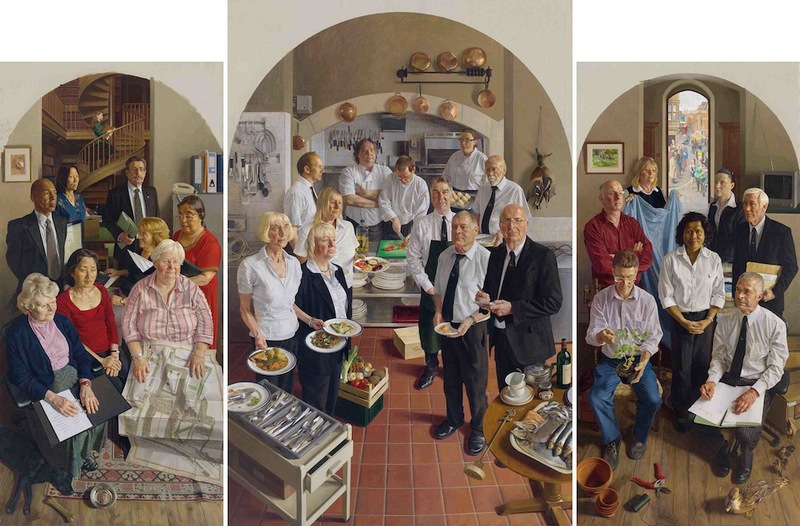 This is a rough fee-guide for a single portrait. Frame, travel & accommodation expenses, and VAT are not included. For groups and non-standard sizes please ask for a quote. I like about six sittings for an oil painting and am happy to travel to my sitters. I am not currently registered for VAT.